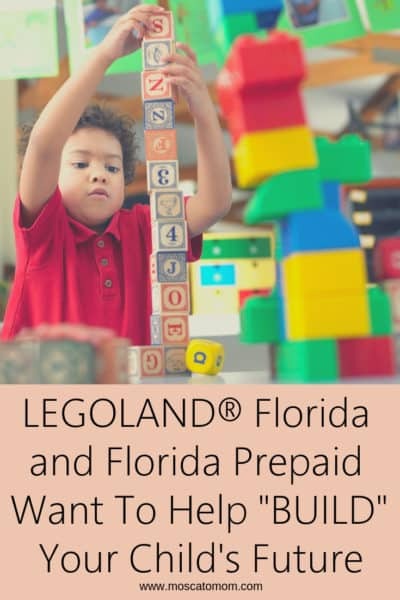 Last week the family and I took off for a week in Orlando to relax, unwind, and celebrate the start of Summer 2016. 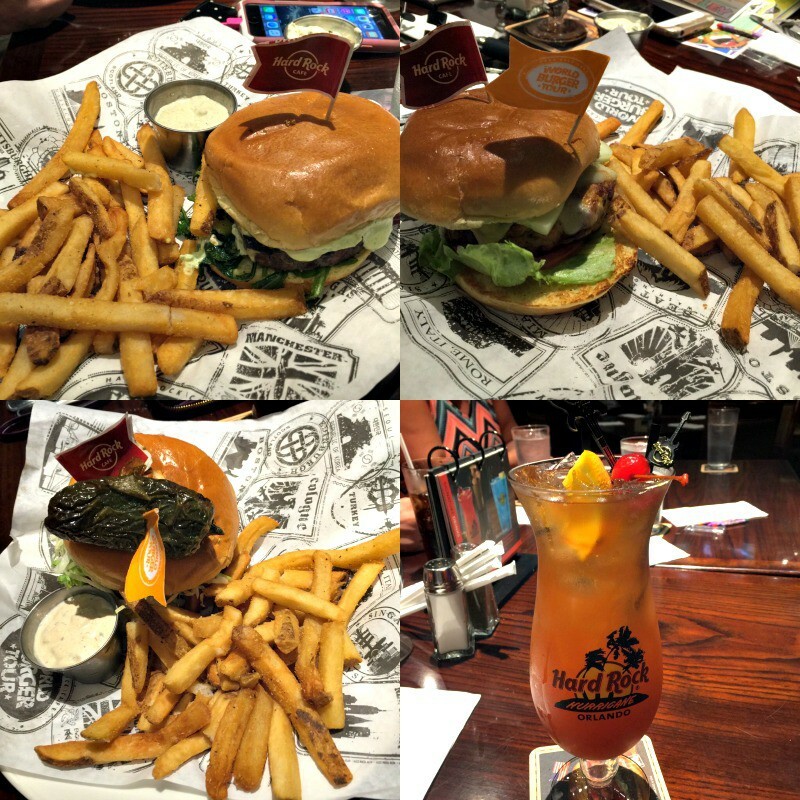 As I was getting everything set up for our week long excursion I learned of the Hard Rock Cafe World Burger Tour going on now at Hard Rock’s around the country. Now through the end of June, you can take your taste buds on an international journey with culinary specialties from around the World. 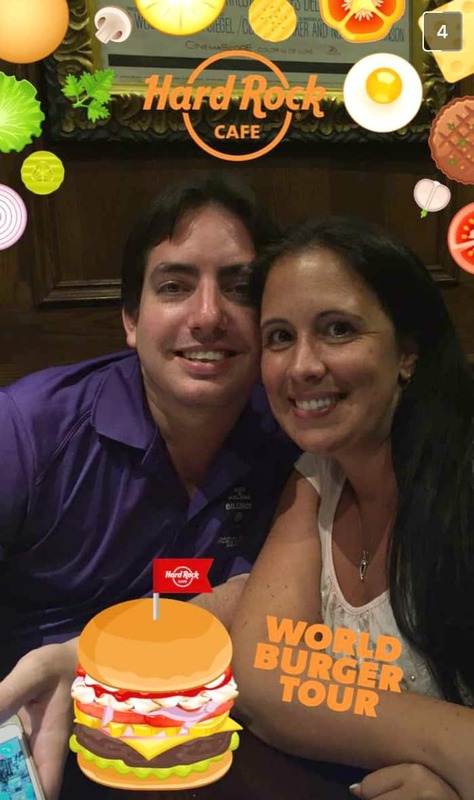 Hard Rock is one of our favorite places to go in Orlando, and few things taste better than a big juicy burger after a full day at the parks, so I knew we had to go check it out! 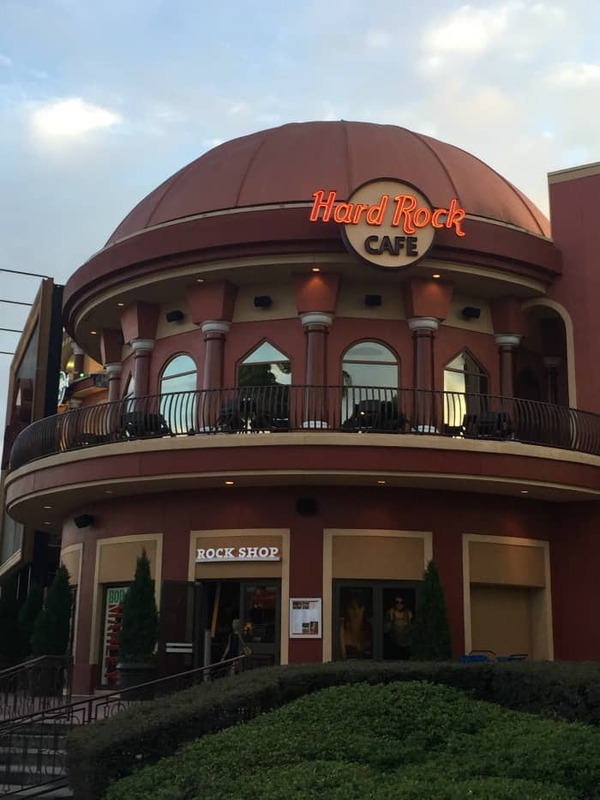 After spending all day at one of the local parks, we got cleaned up and headed to Hard Rock Cafe Orlando, located right on CityWalk! You have probably seen me post about my love of all things CityWalk from my numerous work trips there, and it was great to finally get to take the family along too. Hard Rock Cafe was hopping that Friday night, but there was no wait – even for a table for seven! We were seated in the Elvis Presley room and rocked out to all of our favorite hits while we waited on our meal. We had our choice of five of the Legendary Burgers from the World Burger Tour at the Orlando location. I will admit – reading the descriptions of some of these combinations made me a bit skeptical on how they would taste, but as a Hard Rock Fan for many years, I was willing to give them a try. Each of the adults ordered their own burger – We tried the JavaLava from Seattle, the Jamaican Jerk from Montego Bay (spicy! ), the Tandoori Chicken Burger from India, and the original Legendary Burger. We also had a Hard Rock Hurricane in one of their signature glasses… I mean, because you get thirsty with all that burger deliciousness, right? We all took turns trying each other’s burgers and came to a unanimous decision – the Java Lava Burger is absolutely one of the best tasting things any of us have ever tasted! Even the guys who are not big coffee fans enjoyed the very subtle hint of espresso which just helped the rest of the flavors (and whatever is in that Lava Sauce that we could have poured on everything!) 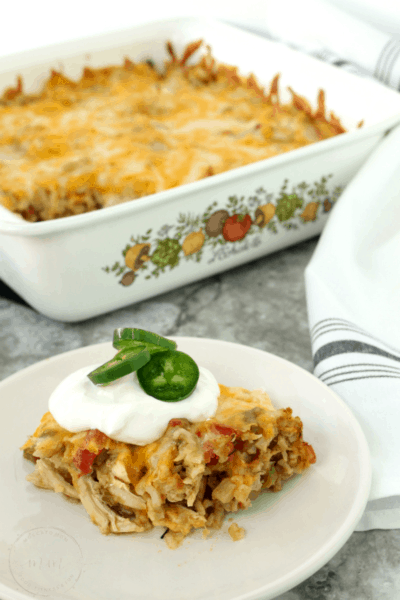 explode in your mouth. Honestly – I wanted to order a second one for myself but I was super stuffed from my own burger! NOT too stuffed, however to not indulge in their Oreo cheesecake… but stuffed nonetheless. Now through the end of June you can check out your local Hard Rock Cafe to see which Legendary Burgers are being offered in the World Burger Tour. 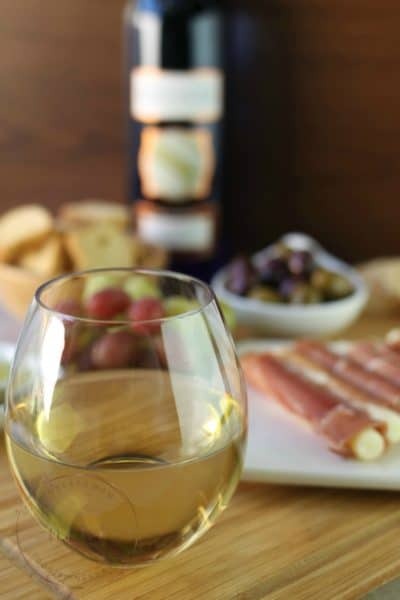 It is the perfect place for date night, girls night out, guys night out, special occasion, or just a place to take the entire family for a great meal in a great atmosphere! Check out HardRock.com to find a location near you! 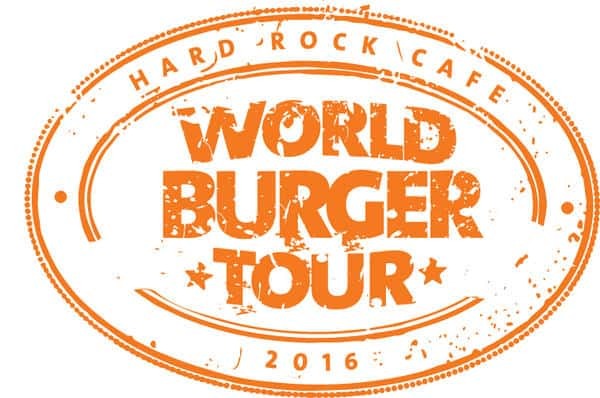 Want even more Hard Rock World Burger Tour? For those a little more hungry, Hard Rock will bring its menu to life and offer a unique burger experience that takes guests’ taste buds on an international journey. Hard Rock, in conjunction with global experience agency RPMC, is offering a World Burger Tour travel package that includes stops at iconic cities including London, England; Athens, Greece; Buenos Aires, Argentina; and Seattle, United States. This four-stop, once-in-a-lifetime excursion celebrates the cities that inspired Hard Rock’s World Burger Tour. The World Burger Tour travel package is a private, 10-night trip that includes flights, first-class hotel accommodations, ground transportation and exclusive dining and music experiences at Hard Rock Cafe locations in each city not typically available to the public. You can read all about how you can go on the tour at WorldBurgerTour.com.